Looking for QuickBooks payment solutions? 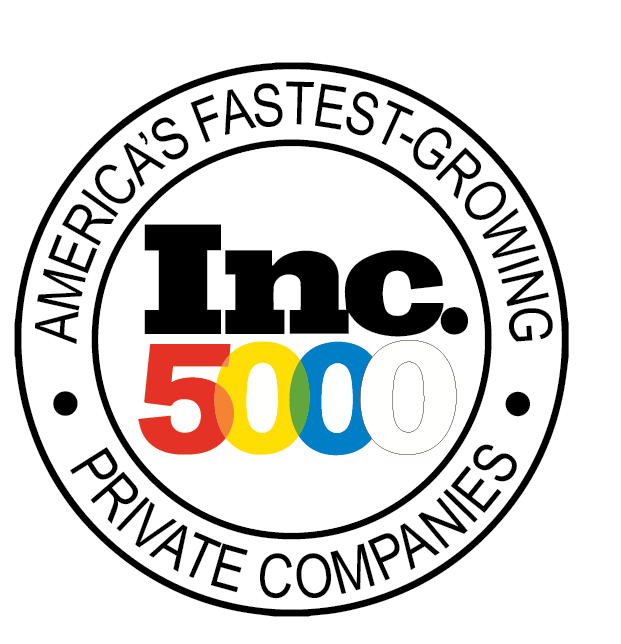 Maybe you’re tired of Intuit’s high fees or searching for a way to automate your payments. Our payment solutions allow you to accept payments in QuickBooks, lower your processing costs, and automate your invoicing. 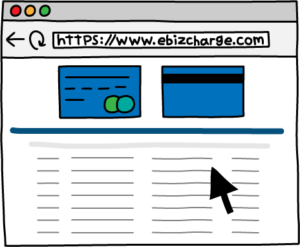 EBizCharge is an application that integrates with your accounting system and allows you to accept credit, debit, and ACH payments directly in your QuickBooks software. EBizCharge is powered by our proprietary payment gateway, which allows you to manage your payments with ease. By automating your payments, you can streamline your accounting workflow to save time and money. If you’re spending hours every month on credit card processing, then there’s a different, faster way. 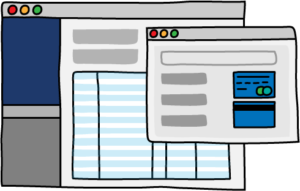 EBizCharge automates your processing and cuts down on the accounting process so you and your employees are free to focus on more important parts of your business. 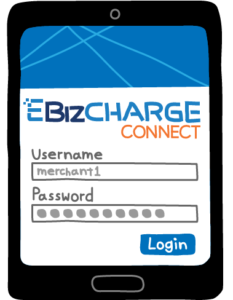 EBizCharge automatically posts payments to invoices and updates your Accounts Receivable and the General Ledger. No more double data entry, no more reconciling payments to invoices, no more human error. How much time could you save each month? How much more efficient could your team be? 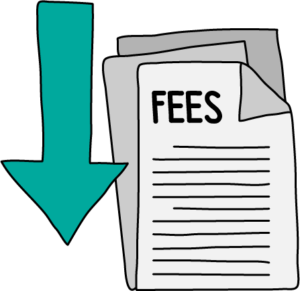 EBizCharge helps lower your monthly processing costs by automatically capturing line-item details from each transaction (like invoice number, PO number, unit of measure, and more) and passing them on to the bank. These extra details lower the perceived risk of each transaction—and consequently, the rate for each transaction. 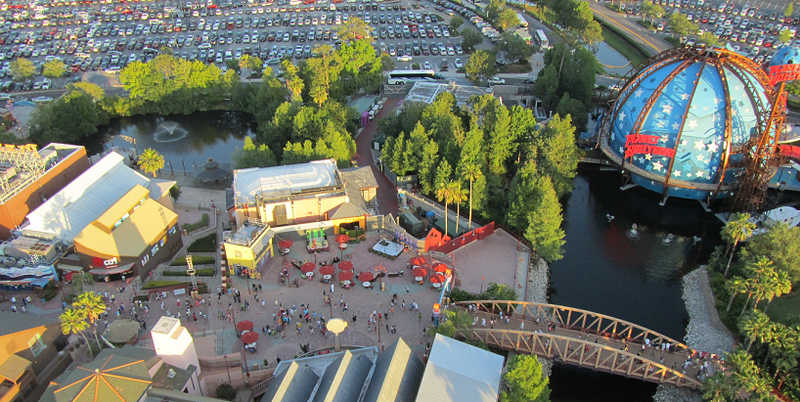 Over time, those reduced rates add up to significant cost savings. Whether you’re a current Intuit merchant services customer or looking into Intuit QuickBooks credit card processing, look no further for an alternative solution to process credit cards within QuickBooks. We can reduce your total payment processing costs to save you money each month. Our QuickBooks payment solutions are powered by our proprietary payment gateway, which we built with merchants in mind. It works hard so you don’t have to. Our payment gateway is also PCI compliant and uses tokenization and encryption to protect customer data. We store sensitive card information off-site in secure data vaults to protect merchants from liability. 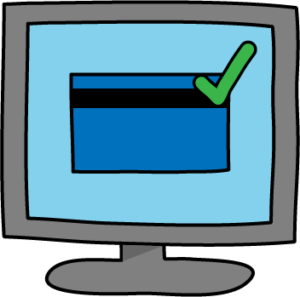 This means you can safely save credit card information in QuickBooks to quickly select cards for repeat customers. And your customers can rest easy knowing that their information is safe. Our QuickBooks payment solutions will help you streamline your accounting workflow, automate your payments, and lower your processing costs each month. Contact us today to schedule a demo and see how EBizCharge can help you.